Get winners list of bollywood famous award i.e. Filmfare Award, IIFA Award, Oscar Award, Bibaca Geet Mela Award, National Award, Stardust Award, Bollywood Music Award, Screen Award. We provides the winner list from 1953 with their songs, films, year and their names. Get lsit Who will get the best actor, best actress, best director for which year and more award winner list of bollywood famous awards at one place. You can get all award list of bollywood at one place. 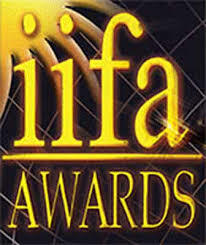 The IIFA Best Style Icon of the Year Award is presented annually by the International Indian Film Academy to honour both artistic and technical excellence of professionals in Bollywood. Following are the winners list of IIFA Best Style Icon of the Year Award.